Create professional looking content in minutes without any previous experience using one or multiple authoring tools that are available through Datafisher. iSpring is the most powerful e-Learning authoring toolkit for PowerPoint- to develop quality courses, video lectures and assessments that will work on any desktop, laptop and mobile platform. Datafisher is the official reseller of iSpring in Finland, and we will guide you along the creation process. Powtoon is a leading video creation platform for making your own awesome videos & presentations with no design or tech skills. 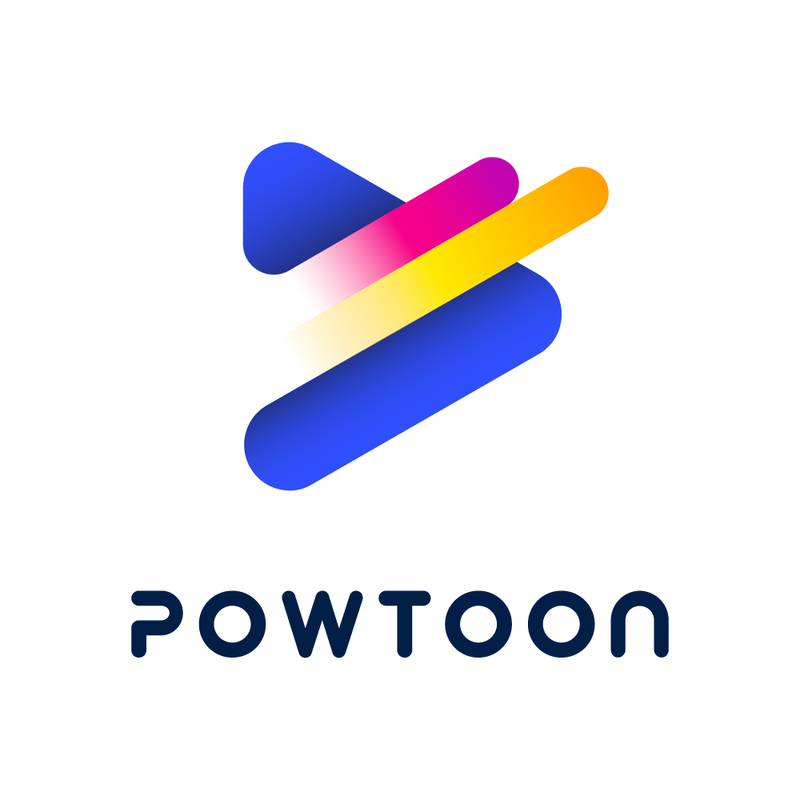 Over 20 million people, including 96% of all Fortune 500s and leading SMBs use Powtoon to the point that a new Powtoon video is created every second.